You must have a heart for God to lead in worship. 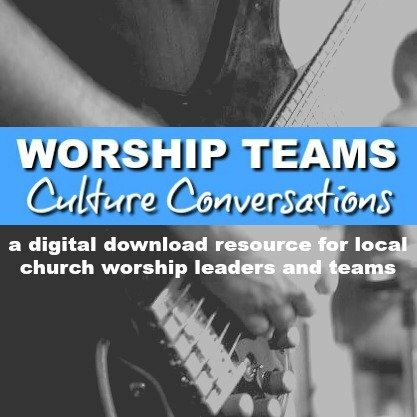 Musical ability is an asset, but without a desire to love and serve God and his church, there is no worship leadership. You must believe in the mission of the church to reach people, to invite believers to worship and non believers to experience joy in God’s presence. Worship Leaders need to enjoy their church, the staff, their team members. 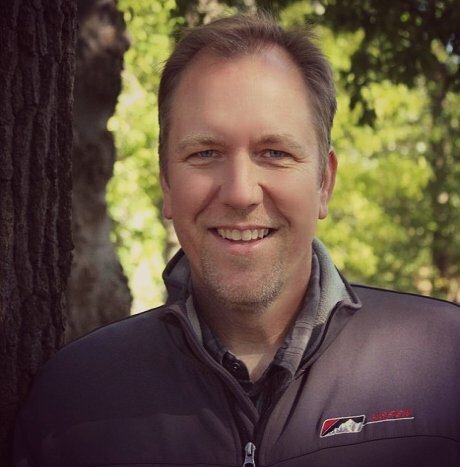 Worship leaders need to partner with and support the pastor. A heart for the church allows each worship leader to engage fully for their season of ministry there. When you think about it, every ministry position is interim. We are there as a steward for a season. It’s God’s church and we must faithfully, with love and a servant’s heart, help lead it. You must have a heart for your particular congregation and the mission field you share together. You must love your community, the region and your people. As you begin to work on the nuts of bolts of ministry, the details need to come from a heart for the area. This allows you to go the right direction. Your connection to the people around you – here and now – will help shape how you lead worship. You must possess gifts and skill for music and leadership. You must also be growing in these skills. Music and art skills are part of the picture – keyboard, vocals, guitar, etc. You have to have some of these skills in order to develop a team and lead. Even the best musician can grow in their level of playing and singing. Additionally, you need to be growing in your leadership skills. Are you diligent in administration, development and deployment? An example may be that you need to grow in your skill of delegating certain aspects of ministry. You must understand that you can’t do it on your own and that there are others around you waiting to be developed and engaged in ministry. You must love your people enough to involve them. 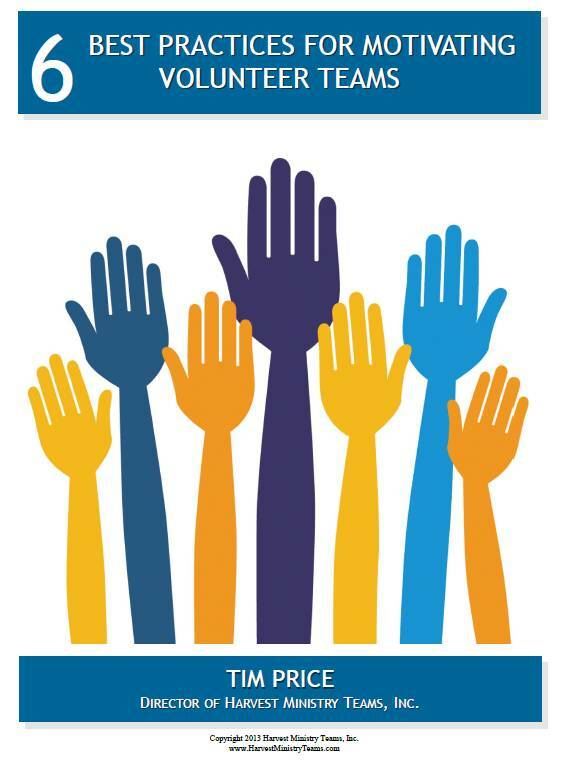 What are some roles you can delegate? How can you involve others? 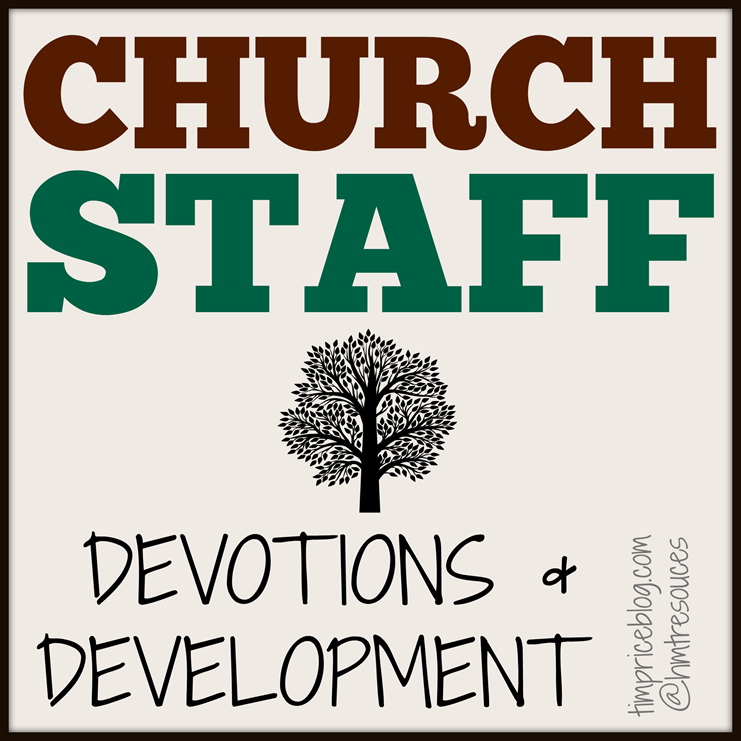 Develop entry points for people to begin to engage in the ministry. Involve the next generation in your ministry in some way. One role of the worship leader is to develop people to can lead worship – even if you’re not there. You must stay faithful to the process to which God has called you – faithfully serving in ministry of worship through prayer, preparation, planning and serving the church. It’s the job of the worship leader to help prepare the church. Set up meetings with your pastor and leaders to arrange Sunday services. Do you best to be faithful to the nature of your church while leading them to new heights. You must continually be working on the practical side of ministry, the basics: flow, song selection, teaching and leading, developing, recruiting, creativity, and more. These small things will come naturally as you serve, but you also need to develop them. Attend conferences, read articles and posts, soak up all you can about the practical components to help improve the practical side of leading worship. Every week you have the opportunity to lead, evaluate it, then improve it. You will spend lots of time working both in your ministry and on your ministry. 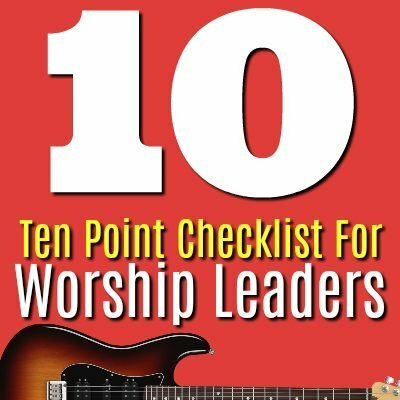 Free Download: 10 Point Checklist For Worship Leaders! Tim the main issue in our church is the volume of the music is ” TOO LOUD” ! Whats the acceptable decibel level for the volume for most of the congregation ? I’m not totally sure – anyone else know? I think something around 90 or so. I don’t think it should be over 95 for a prolonged period of time. Just jumping on about the music being too loud. Believe it or not, loudness is very subjective. At our own church there have been weeks that someone will come up and say “Man you guys were LOUD today.” Then not even 5minutes later someone else comes up and says “Great job, but it needs a little more volume.” The issue is some people want the music to be almost ambient. Kind of in the background and let the voices carry. I believe it “loud” music/noises really bothers them. (My wife would fall into this category) Others want to “feel” the music. They want the music to resonate. They want to feel the bass in their chest! (Can you tell which group I fall into??) Also it’s more than just decibels, it’s also acoustics. Is there enough absorbing material to absorb the bouncing sound waves in your sanctuary or is it just concrete walls that has sound bouncing all over the place? You have to consider the size of the room as well. What I would recommend is ask around what other people in your congregation feel about the music to make sure it’s not just YOUR issue. But you have to do this carefully because you don’t want to cause division esp. over something like music volume. If you find that the consensus is in agreement with you, I’d go to the worship leader out of love… I repeat… OUT OF LOVE, and share your and your congratulation’s concerns. If you find it’s really just a personal issue, I’d suggest changing where you typically sit. Check out the the position of the PA speakers. If you’re sitting directly in front of them, you are going to be BLASTED. Leave those seats to the ones that want to “feel” it. A lot of people think it’s safer in the back, but in the back you get the sound coming and going. Which sometimes that’s what really causes the issues not with volume but noise. Any way just saying there’s more to it than just decibels. Thanks for your comment, Chris! You’ve definitely given this some thought!